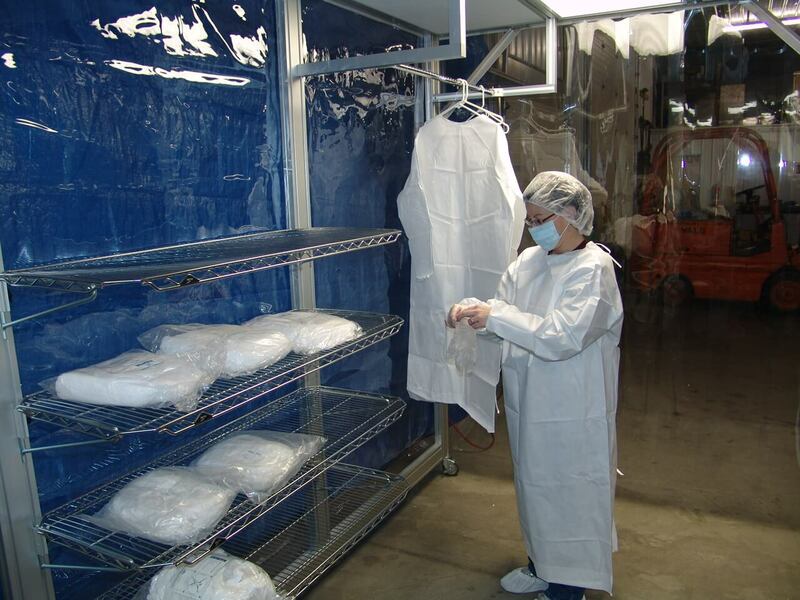 Home » Archive by category "Procedure"
Cleanrooms have to meet all relevant regulatory requirements that are mandated for the products being manufactured. These are agencies like the Institute of Environmental Sciences and Technology (IEST) and the International Organization for Standardization (ISO). In order to ensure continued compliance, manufacturers need to understand what environmental factors cause contaminates, and they need proper equipment to test for them. 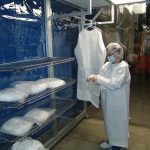 Here are a few reminders for your cleanroom plan.